Ross is one of the original founders of Air Performance, Inc. 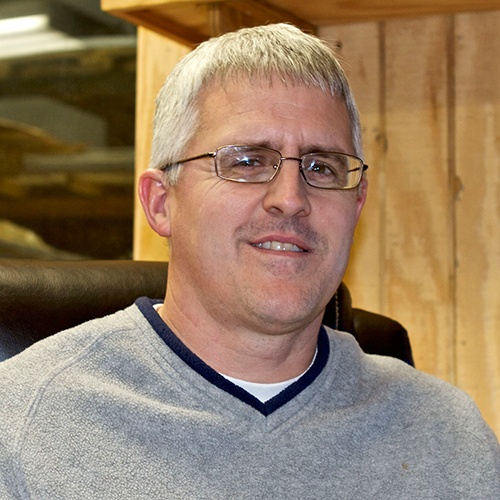 He has over 12 years of experience in the louver industry working in all aspects of production and engineering. Prior to Air Performance, he worked for Ruskin / Reliable Louvers based in Geneva, AL. Ross manages plant personnel along with product design, and fabrication, as well as Air Performance’s automated Paint Line facility.